Equipment – Benbow Brothers (Timber) Ltd.
We offer free quotes to all clients, Domestic, Governmental, or Business who adhere to our Policy. As professional tree-care specialists we insist upon having the right tool for the job. Whether you need a single branch pruning back or a wood harvested, Benbow Bros have got the right tools, and training, for the job. Essential to our business the Chainsaw whether a small version at 8 inch or a larger “lumberjack” 20+ inch felling saw is a must have tool on almost all jobs. They have almost completely replaced the axe and handsaws that we started with due to the efficiency and versatility. Due to inherent dangers of the chainsaw we would not recommend their use for every task and so from time to time we may employ other (often more traditional) methods. 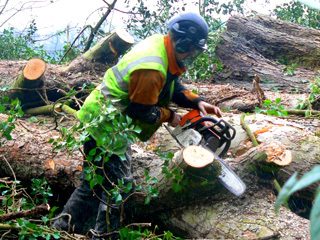 We guarantee that our tree-surgeons have the extensive training and professional insurance necessary for chainsaw operation. The versatile and rugged load-all. JCB’s Load-All (535) is a telescopic handler, a rugged forklift for agricultural work. The smaller size of this unit allows it access to properties that the self-loading HGVs cannot access. The Load-all can also load the Unimogs, assist in site clearance and can also be used as a MEWP (Mobile Elevated Work Platform) for tree pruning/dismantling by fitting a custom built man cage/platform. .
An invaluable tool for today’s Arborist. The mobile elevated work platform is the first consideration when adhering to the Work at Height regs 2005 Problem trees can be tackled with ease and conditions which make climbing operations difficult or dangerous can be eliminated or adjusted in accordance with Risk Assessments. Our MEWP has a reach of 90 feet vertically which is more than necessary for most working practices. For conversion of tree material into a usable, ecologically friendly by product. 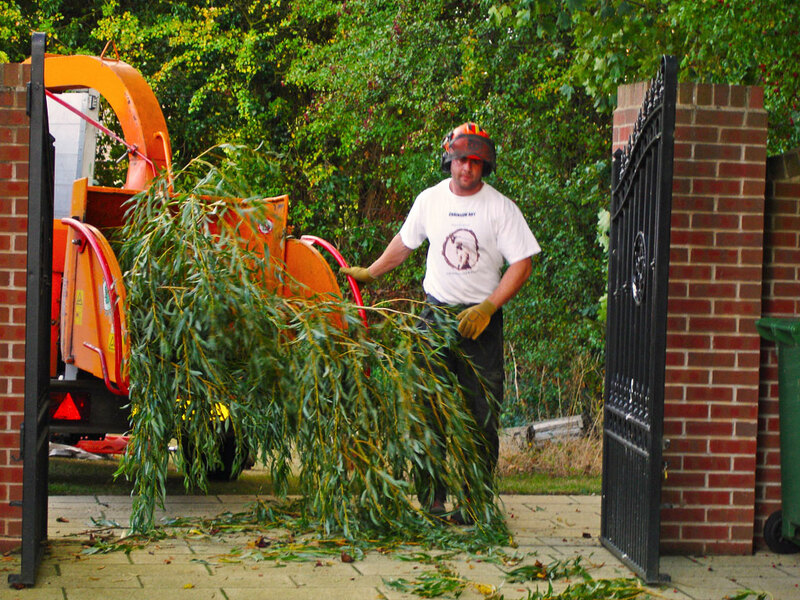 Our range of woodchipper’s can deal with varying sizes of jobs and locations. Our HGVs are self-loading with a powerful hydraulic claw crane that can easily lift and manoeuvre the largest logs into place for transport. Combined with our other vehicles they are a powerful tool for site-clearance as well as a necessary part of timber haulage. Our expert drivers are also capable of handling limbs as they are being cut to ensure that no damage occurs to property. 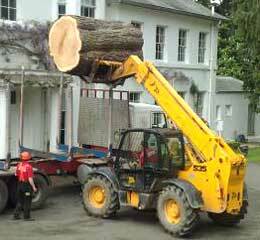 Our Timber Transports are available for hire to other Tree surgeons for just this purpose. So if you need to make sure, give us a call. 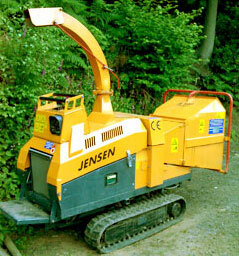 If you wish to hire our equipment, and qualified operators, please contact us.